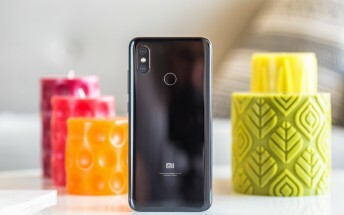 This covers all of the different members of the Mi 8 family: the Mi 8 itself, the Mi 8 Pro, Mi 8 Lite, and Mi 8 SE. Still, it's only been a little bit over four months since the introduction of the first one in the line, the Mi 8, so this achievement is nothing to be ashamed of. It means the Mi 8 series is very much loved by consumers across the world.